Won these lovely babes from Sunkisstiffy’s Blog giveaway last year. But due to many unfortunate events and happenings, I was unable to meet up and collect them from her until recently. It was very sweet and nice of Tiphanie to come all the way to my workplace at Vivo City to pass me these lovely babes. If I didn’t remember wrongly, the prize is only of 3 items. The Jade roller is an additional gift, and that is so kind of her. Am so going to start using them soon. Hooray! The much anticipated L.D Waxson Warehouse Sale is here again! With up to an amazing 90% off popular brands from L.D Waxson Group, including brand like Bio-essence, EBENE, Ginvera, Celebrity’s Choice, Grorich, Nugeno Men, Syahirah Suci dan Segar, NuTeen and many more. It comes just in time. For me to grab and stock up on some daily necessities and also as christmas gifts for your friends and family members. Do take note all items are while stocks last. So do hurry and make your way down to avoid disappointments. 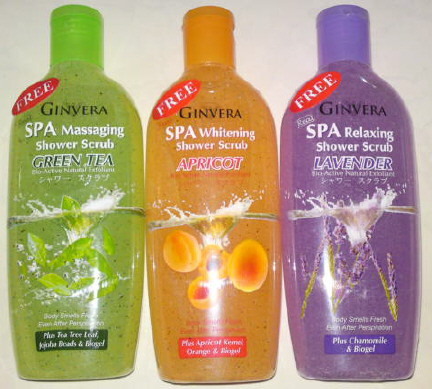 I’ll be sure to drop by to top up more on my beloved Ginvera and Bio-essence products. I requested for the Amethystory quite some time ago from their facebook page and was so happy that it finally arrived in my mailbox. It’s a 8ml bottle of Amethystory Mineral Aqua Gel that is adequate for at least a min 3 times usage. Oh my God! Isn’t that very generous of Ginvera? Can’t wait to try out the wonderful product. Click HERE if you would like to get one too. Saw the Laneige makeup workshop at TANGS Vivo City on Golden village Movie Club member’s promotion page and happily rsvp a friend and myself for it. It was a fabulous event and I really learned lots of new makeup tips than I had even imagined. Not forgetting the delicious refreshments provided and the lovely door gifts given to each participant. 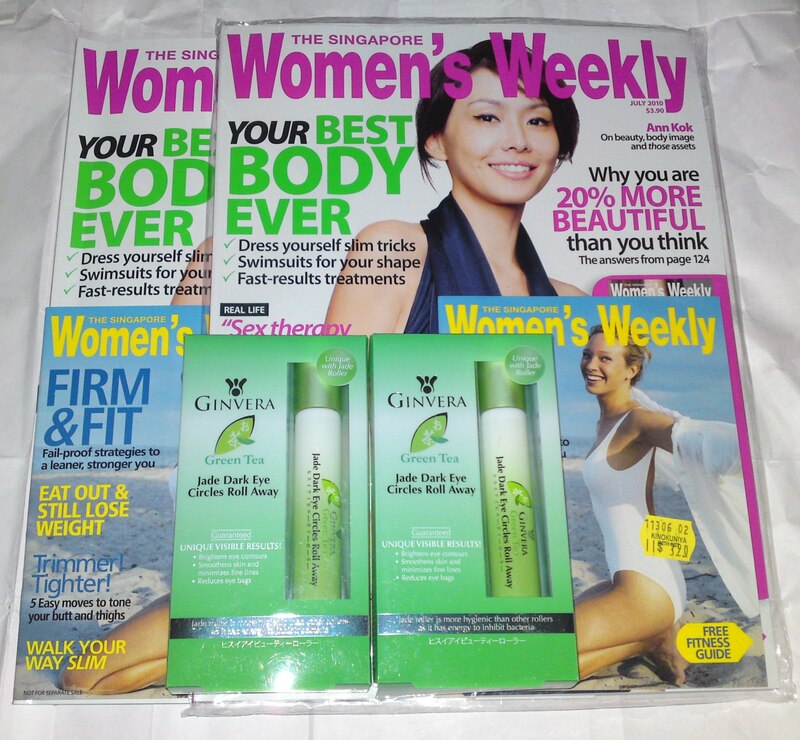 Also collected from my friend the 2 tubes of Ginvera facial wash gwp that she had so kindly helped me purchased quite some time back. It had been a very nice day spent with her. Have bought one for myself and one for my friend. Will be dropping by Books Kinokuniya soon to get more for my friends. Was very happy to receive this in my mailbox today. 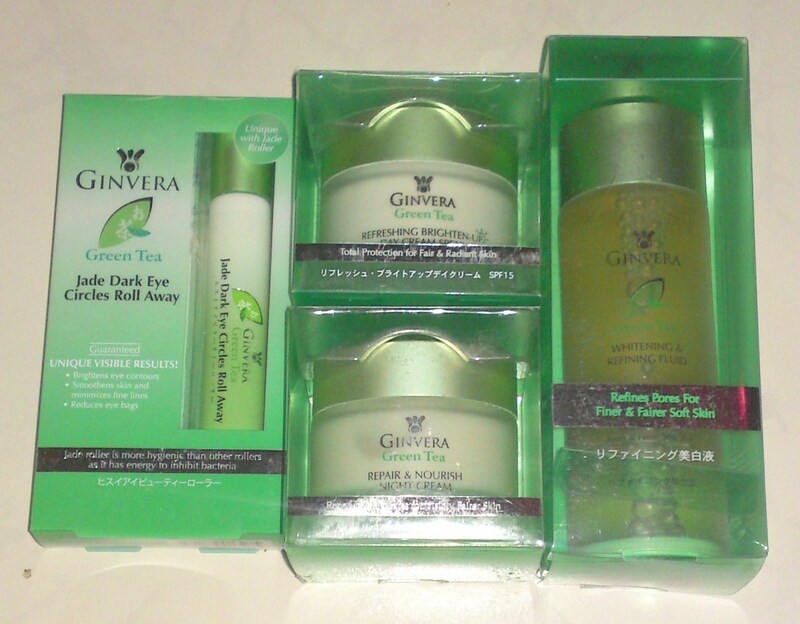 Its a token of appreciation for a simple survey that I had did quite some time ago on Ginvera Green Tea products. 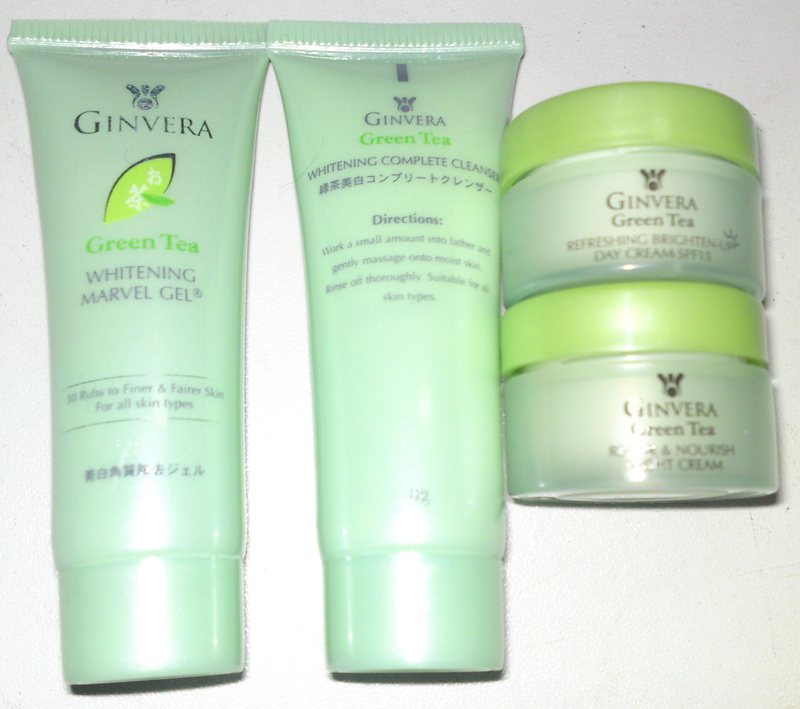 I’m starting to fall in love with Ginvera products after using them. 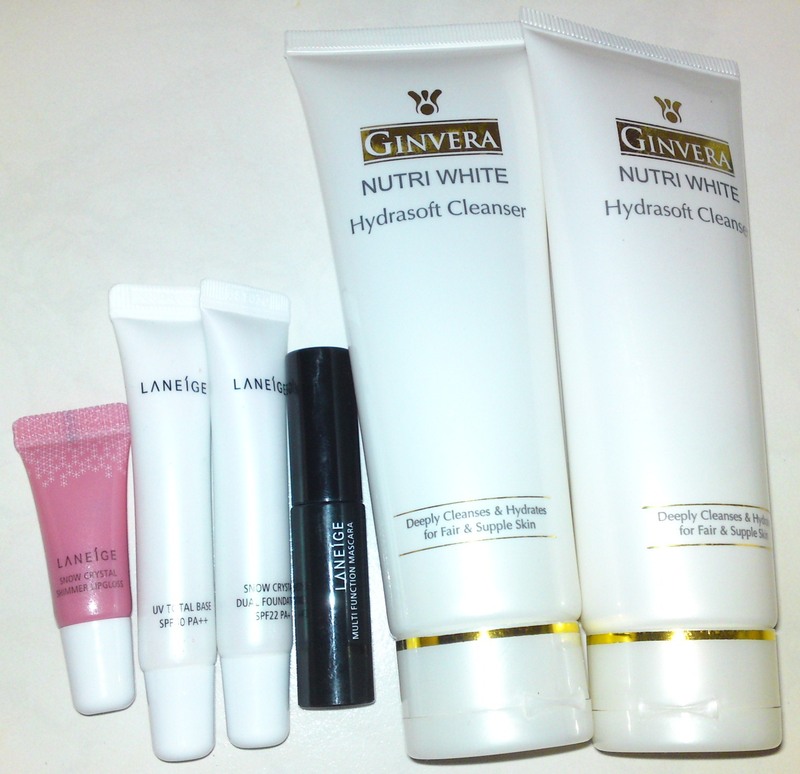 Will definitely dropped by Watsons to get more once the sample kit runs dry. Thanks to a sister whom I got to know from Cozycot who email me the link, I would never have been able to get myself such wonderful samples. Also thanks to Ginvera for their generous sample.